Don’t just design the perfect outdoor space only to let nature reclaim it over time – keep it beautiful for decades. 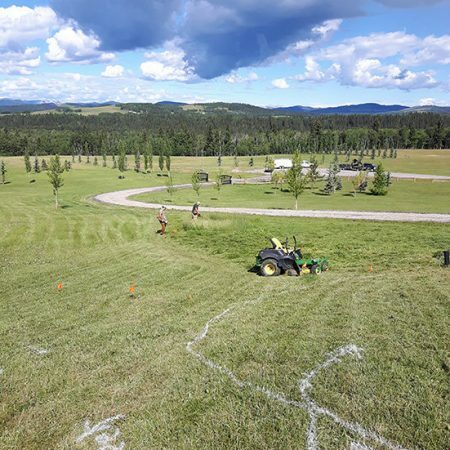 Our Acreage Maintenance contracts typically span a six-month season. We take care of everything, even in your absence. Remember, we still serve clients from our first season – almost two decades ago! The peace of mind that expert property maintenance brings can’t be oversold. Book an assessment with our experts today. Take the next step towards breaking ground on your dream landscaping project, and request a free quote today! We are a sustainable Landscape Service provider caring as much about the environment as our clients. 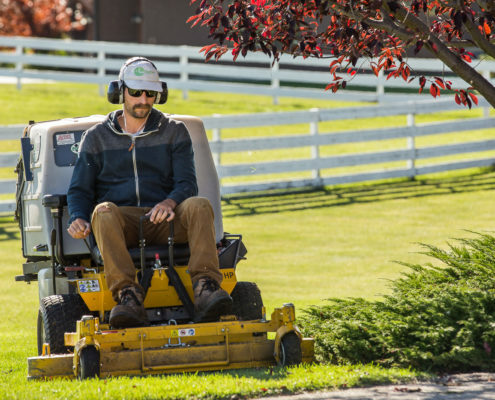 We remove all debris from our projects, recycling it whenever possible, and this includes grass clippings, sod, soil, trees & branch debris, concrete, and other building materials — leaving you nothing but a beautiful yard.